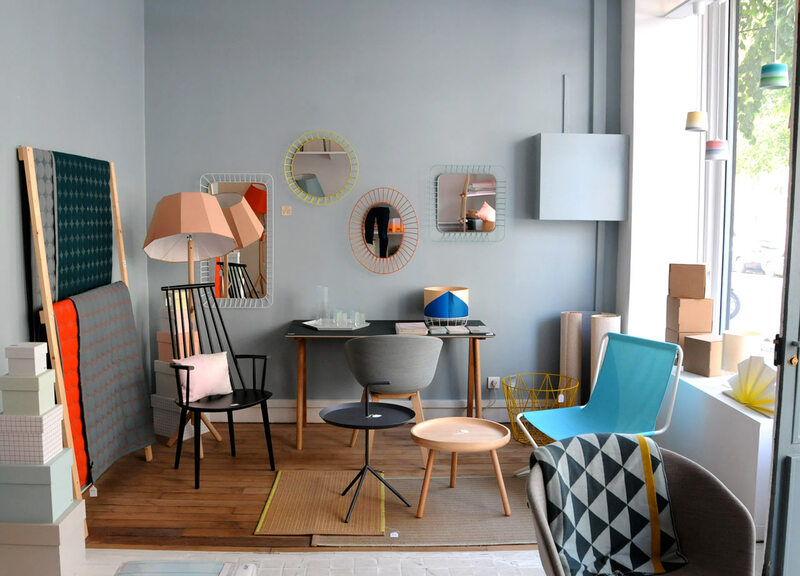 Top 3 Design Shops in Paris – The place were the old and new live in an endless cultural marriage. Paris as we know of, has always been and always will be an impressive city to travel to. It’s the synonym of luxury and fashion where every little detail in its culture makes us fall in love with it. Paris is the city where true love happens, the love per design. And to celebrate it, EquipHotel will open doors 6th to 10th November exhibiting amazing work from different expertise. We are talking about hospitality design and horeca professionals. If you’re the kind of person that likes to learn and be up to date on the latest trends, EquipHotel will be just fine. Expecting thousands of participants, the trade fair will take place at Paris Expo Porte de Versailles. But while you’re in town, make sure to admire its splendor. The city’s design scene is constantly evolving and combining timeless antiques stores, modern galleries and cutting-edge boutiques. We know it’s already enough to make a design lover weak in the knees, but which ones should you visit? Colonel studio was founded in 2012 by Isabelle Gilles & Yann Poncelet and we should be thankful. Mainly specialized in furniture and lighting design, Colonel uses light wood, bright colors, patterns and crafts as a signature of the brand. Their collections are a range of poppy hues, pus textiles and accessories sourced from their travels. All products are manufactured in France in collaboration with various artisans. Their pieces are unique, fun and suitable to any colorful home decor. A favorite of contemporary design collectors for over 16 years, Galerie Kreo is a laboratory-space that is dedicated to producing limited edition contemporary pieces, that are created exclusively for the gallery, by the most prestigious designers such as Pierre Charpin, Jaime Hayon and Martin Szekely. Galerie Kreo is recognized as one of today’s most important and influential design galleries due to its ability to deliver stunning and creative pieces combining contemporary and modern elements. 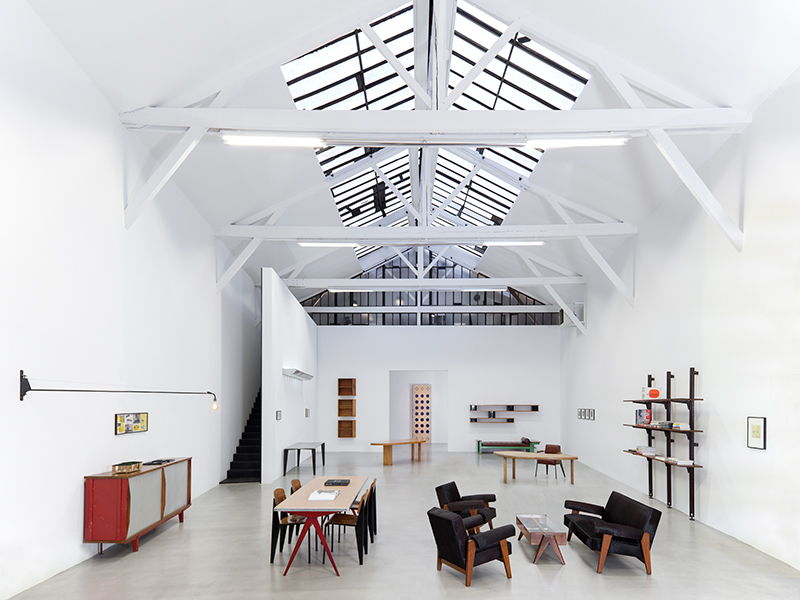 Founded in 1989, Galerie Patrick Seguin has brought the talents of french design such as Jean Prouvé and Pierre Jeanneret into the international spotlight. The quality of the works selected by Patrick Seguin combined with his meticulous and informative presentations has resulted in unique exhibitions from all over France. The gallery has also published a series of monographic books that accompany the exhibitions. At My Design Agenda we look forward to deliver the best of interior design. If you found this article interesting please let us know down below or follow our Facebook, Twitter, Instagram, Pinterest and Flipboard.